Facebook’s stock is soaring after the company reported a 60 percent revenue increase in the third quarter, surpassing Wall Street’s expectations. The world’s largest social network said Wednesday that it earned $425 million, or 17 cents per share. That’s up from a loss of $59 million, or 2 cents per share, in the same period a year ago. The company’s stock jumped $6.14, or 12.5 percent, to $55.15 in after-hours trading. Adjusted earnings were $621 million, or 25 cents per share. That’s 6 cents better than analysts expected. Revenue grew 60 percent to $2.02 billion from $1.26 billion. Analysts, on average, had expected revenue of $1.91 billion, according to FactSet. 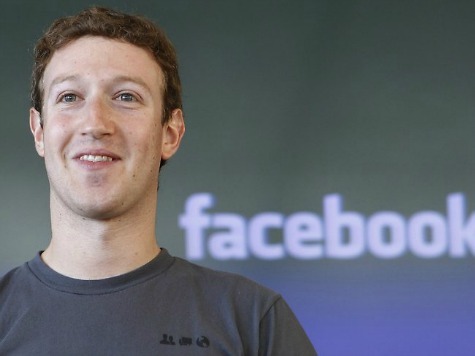 Facebook’s advertising revenue was $1.8 billion, up 66 percent from a year ago.